Join STYP for our 2016 Holiday/Year end mixer at Social on State! 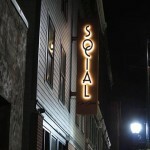 Join STYP for our first December mixer at The Colonial. 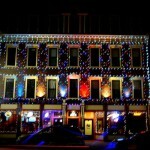 See their festive get up and light show while enjoying $5 orders of wings.